Overhead Doors, Statesville | Doors by Nalley, Inc. If you live in the Statesville, NC area and are in the market for overhead doors, you’ve come to the right place! 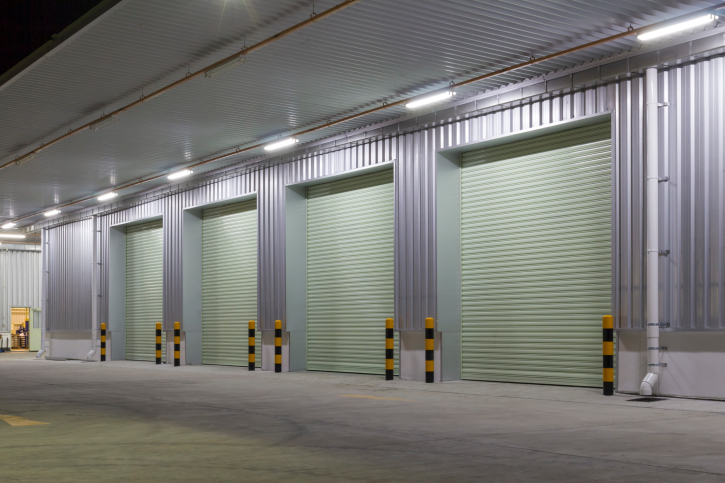 Overhead Doors in Statesville – If you live in the Statesville, North Carolina area and are in the market for overhead doors, you’ve come to the right place! At Doors by Nalley, Inc., we specialize in overhead doors of every kind and have been in the business for close to 25 years. Quality and service are important standards for us, and we know you’ll be pleased with the overhead doors we install for years to come. We only offer the highest quality overhead doors– no cheap, prone-to-breaking-and-break-ins, aluminum garage doors here! 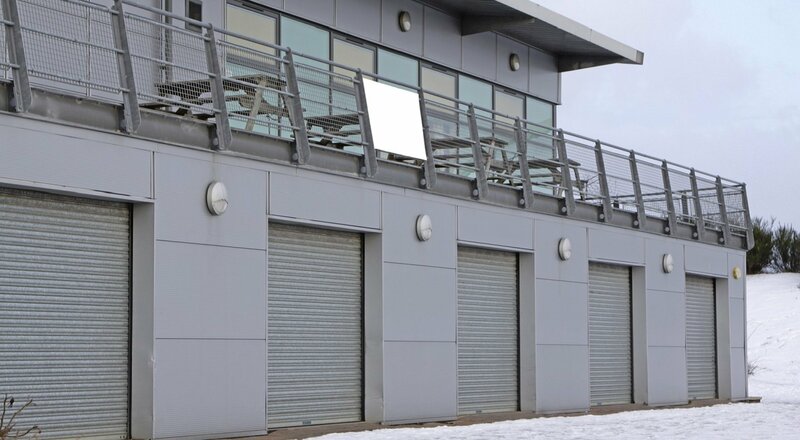 Whether you are looking for advice on which door will complement your home or suggestions for which commercial door will best fit your business’s needs, our professionals are here to answer your questions and show you what is available on the market today. We also offer convenient 24/7 service if your current overhead doors are in need of quick repairs. Our family-owned business has been making customers in the Statesville, NC area happy for years, and we’d love to add you to our list of satisfied customers. We are a preferred C.H.I. Overhead Door Dealer in North Carolina and are pleased by this distinction, knowing you will find our services and products preferable, as well. Your happiness and satisfaction are a priority for us, and we’d love the opportunity to work with you to find the best overhead doors for your wants and needs. Contact us today to set up an appointment. Here at Doors by Nalley, Inc. we offer only the highest quality overhead doors for our customers in Statesville, Mooresville, Charlotte, Hickory, Denver, Huntersville, Gastonia and Lake Norman, North Carolina!